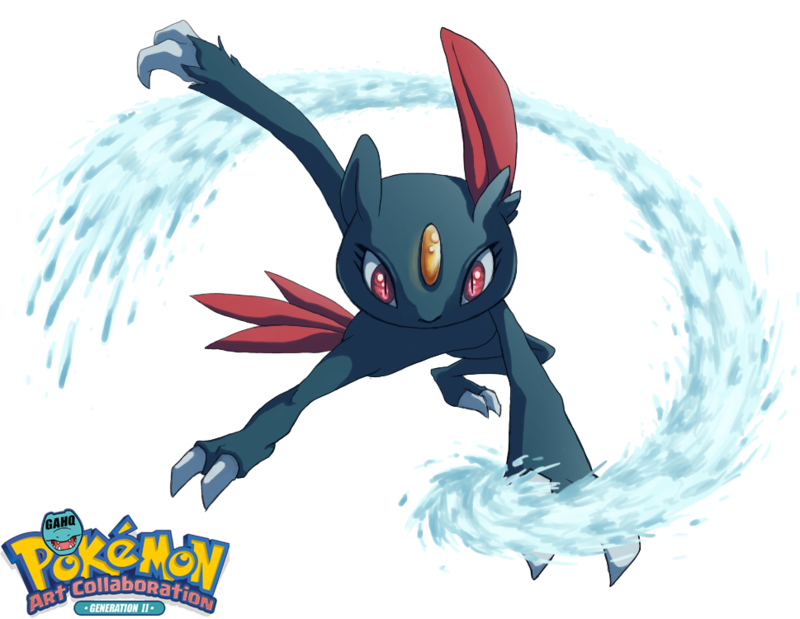 #215 Sneasel used Icy Wind and Icicle Crash in the Game-Art-HQ Pokemon Gen II Tribute! 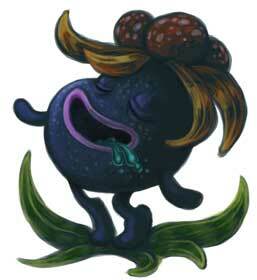 Icy Wind is a damaging Ice-type move introduced in Generation II. 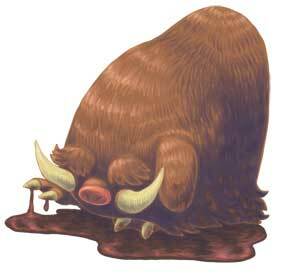 Icy Wind damages the target and drops their Speed by one stage. It is available as TM16 only in this Generation. Icy Wind was only drawn for Seel (Gen I) and Sneasel (GenII) in our Pokemon Tribute so far. 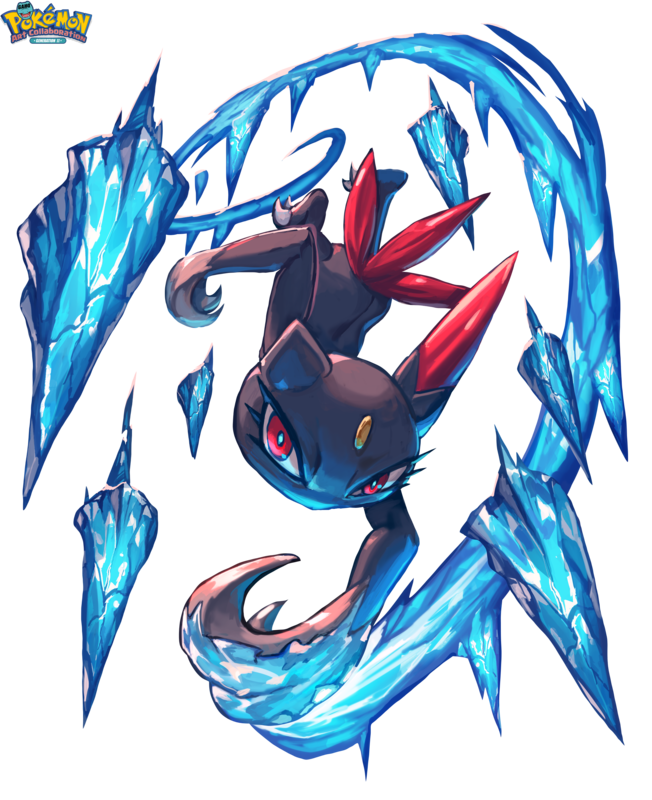 Sa-Dui aka Titapa Khemakavat from Thailand is an active deviant who draws a lot of beautiful video game related art since around 7 years now but joined Game-Art-HQ’s projects for the first time with her take on Sneasel and its Icicle Crash, the first time this move was drawn for our tribute btw. I totally recommend to visit her gallery where you can find a lot of fantastic art! 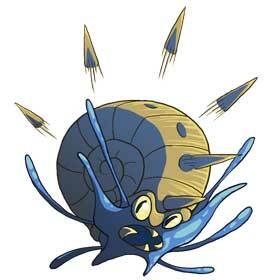 Icicle Crash is an Ice-type move that inflicts damage and has a 30% chance of making the target flinch. It is 90% accurate and has a power rating of 85. 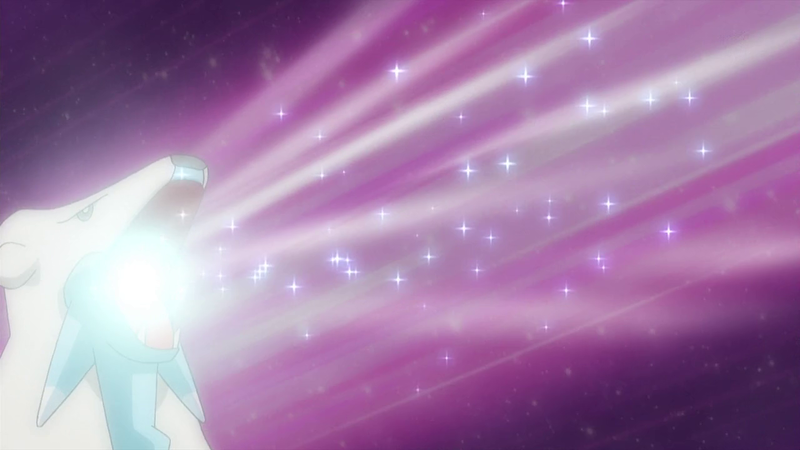 Only Sneasel is using the Icicle Crash in our project yet. 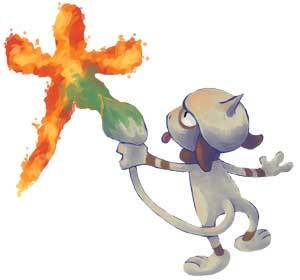 Sneasel is a Pokémon resembling a mixture of cats and weasels. It is mostly dark colored with a trio of bright red feathers for a tail and a single feather on its left ear. The ear feather is longer on males. 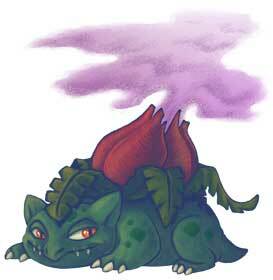 It has elongated limbs with two large retractable claws on its hands and feet. 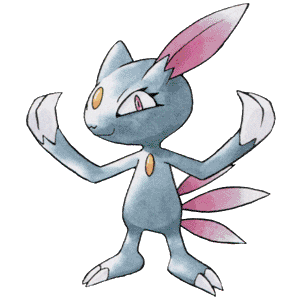 Sneasel is a notoriously vicious Pokémon capable of doing serious damage with its claws. 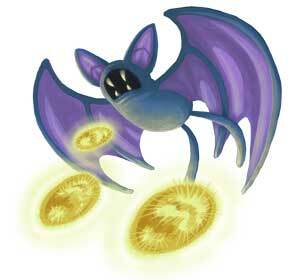 In addition to attacking, its claws are also used for climbing trees in its forest habitat. Sneasel often hunts in pairs to steal eggs from unwatched Pidgey nests. One will act as a distraction while the other takes the eggs. 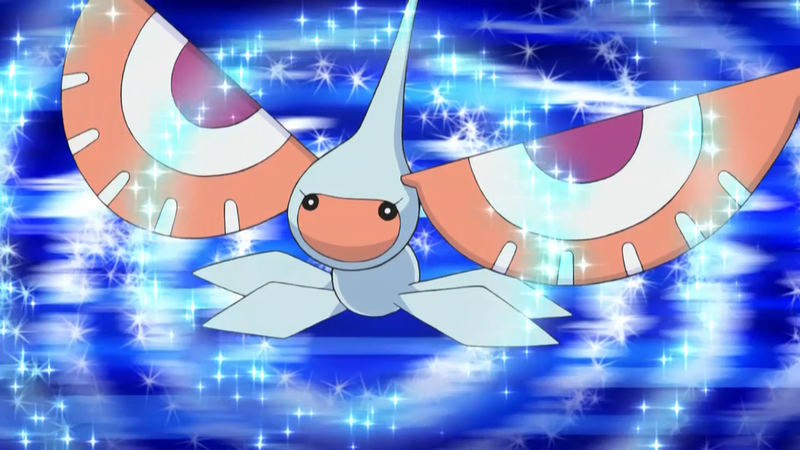 In the Pokemon Movie ‘Celebi: Voice of the Forest’ the main antagonist, the Iron Masked Marauder used both a Sneasel and a Scizor to capture Pokemon. 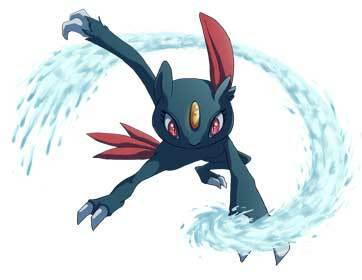 Sneasel was shown to be very agile and aggressive, often using sharp claws to subdue foes.